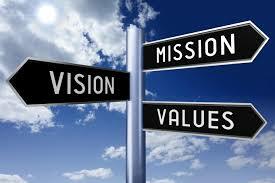 Sound-Rite values, vision & mission – our promise and how we conduct ourselves. After 20 years of being Western Canada’s leader in acoustical and architectural solutions, we’ve gotten to know ourselves fairly well. So when it came time in 2011 to retool our mission and vision statements, we had some solid history to draw on. More than just words, the following statements distill how we behave and conduct ourselves – this is our promise to our partners and customers. Sound-Rite Inc. intends to be the leader in innovative acoustical and architectural solutions, providing unique products throughout Western and Northern Canada. To ensure customer satisfaction by providing exceptional products, services and solutions using guiding principles fair to all stakeholders.